A new girl group will make its debut next year under the same agency as experienced act Dal Shabet, the company said Tuesday. 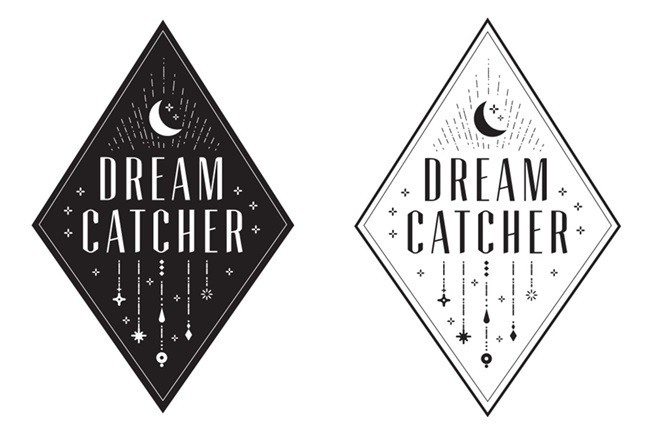 Happy Face Entertainment said the new act will be named Dream Catcher and also unveiled its logo. The agency announced plans to carry out pre-debut promotions via the group's official website, which will open on Wednesday. "We'll use the special tactics we've gained through Dal Shabet and MINX to develop the upcoming girl group," the company said. The two groups made their debuts in 2011 and 2014, respectively.